Comments for rare woodpecker ? Looks like a red-breasted sapsucker. Join in and write your own page! It's easy to do. How? 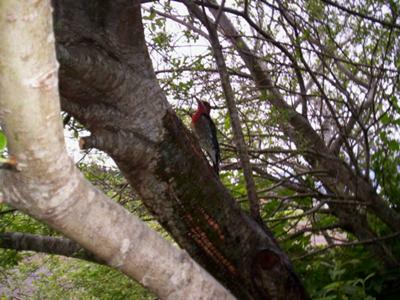 Simply click here to return to The Amazing Woodpeckers of British Columbia.